OPEN SUNDAY 3/31 1-4 PM! 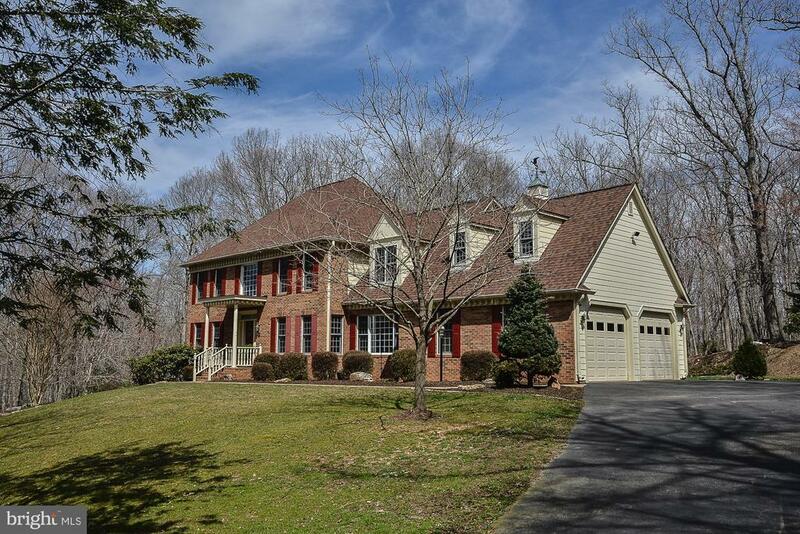 BEAUTIFUL & spacious Mike Garcia home in private parklike setting only 5 miles from Manassas, 45 min. from the Pentagon! Bonus room over garage can be finished for additional bedroom/playroom. Jack n Jill bath. New within the last few years: DW, Well Pump, WH, Water Treatment, Roof, Garage Door Openers, Oven, Microwave, Washer & Dryer. Detached gar/machine shed w/new roof. Ecobee programable HVAC & lighting system, ADT security system all windows, doors + motion. New lighting, new neutral paint. Directions: From Manassas: PW Pkwy South, L Yates Ford Rd, R Davis Ford Rd; property is on the left, white mailbox.